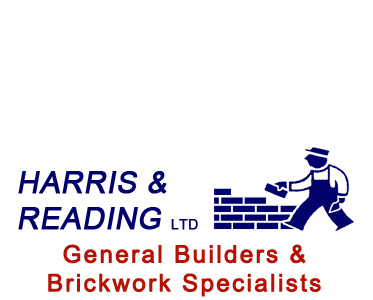 Harris and Reading Ltd conservatories are individually designed to suit each customers needs. 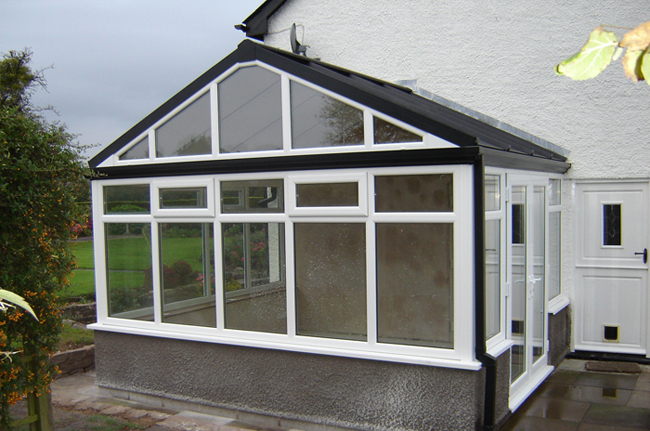 Whether chosen from the standard range or made to measure, each conservatory is tailored to complement its location and surroundings with a wide choice of features, natural stains and colours. Timeless quality enables them to blend with any type of property from the elegant period style to the most modern houses. All of our conservatories have been designed to provide an exceptionally comfortable relaxing and secure room in the garden to be enjoyed all year round. A unique combination of built in ventilation, full double glazing and the marvellous insulative quality of hardwood and PVCu. A range of roofing materials, glass designs and ventilation options are available to ensure comfort and a pleasantly warm environment in both summer and winter. You can mix and match these to achieve an optimum specification that exactly meets your unique needs.